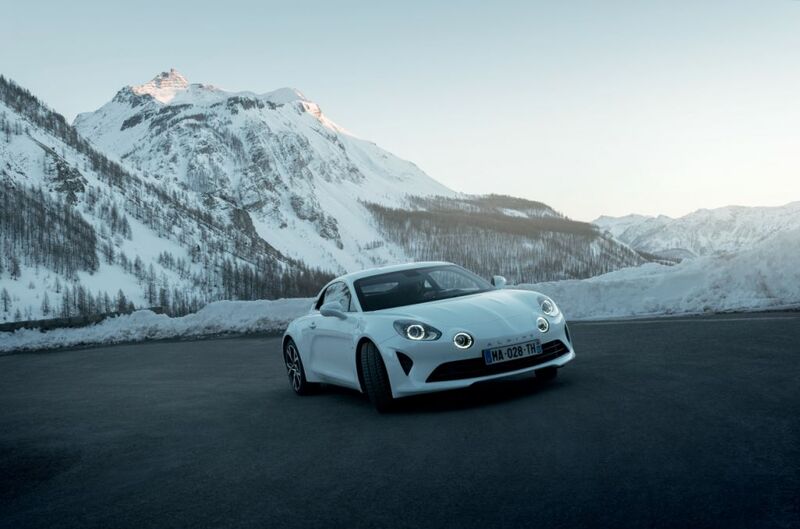 Presented at the 2018 Geneva Motor Show, the A110 Pure and Légende were created to enrich Alpine’s offering. These two new editions remain faithful to Alpine’s timeless principles combining compact size, light weight and agility. 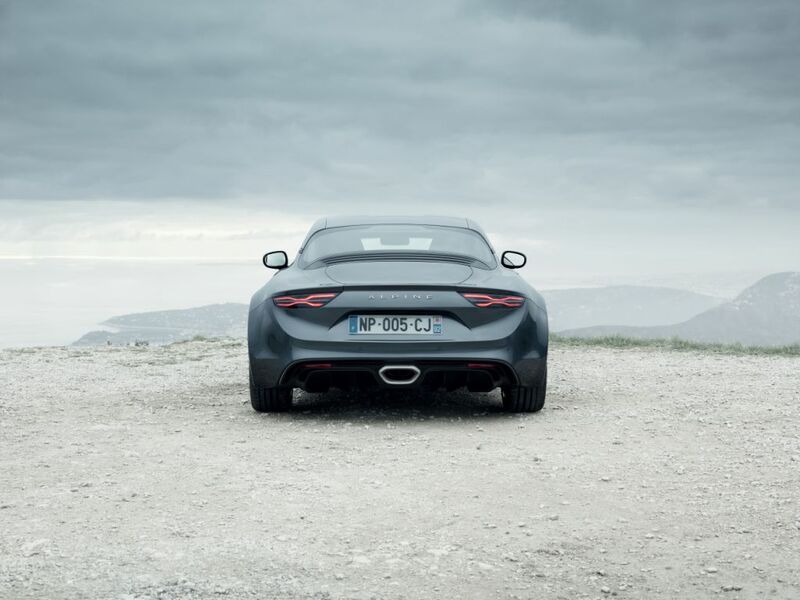 Pure and Légende share the same technical characteristics as the A110 Première Edition: aluminium chassis and frame, mid-mounted 1.8-litre turbo-charged engine, developing 252PS (248hp) and front and rear double-wishbone suspension. 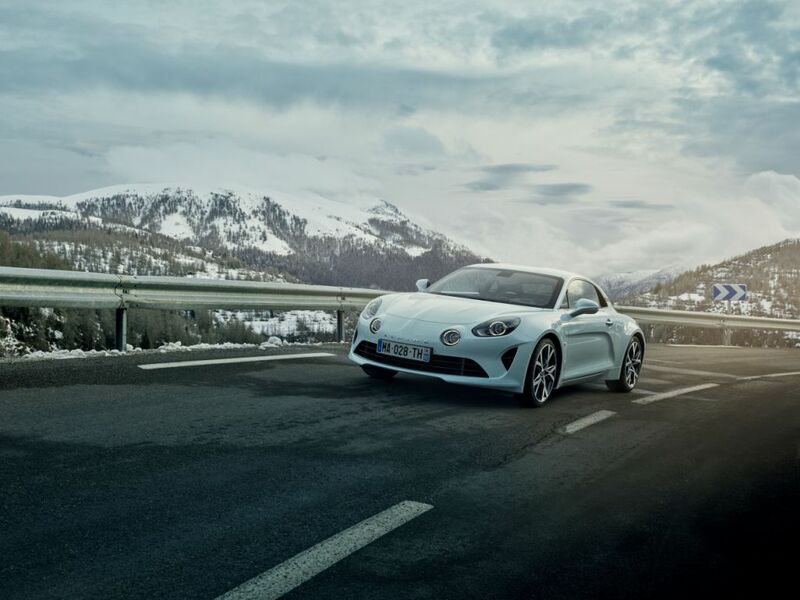 Reservations for Pure and Légende are now open through the Alpine dealer network and via the Alpine App. 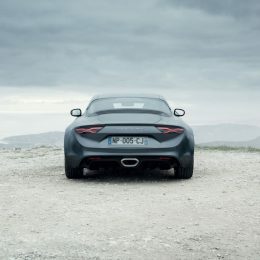 More driver-centred, the A110 Pure focuses on the driver/machine connection and has a minimalist approach. 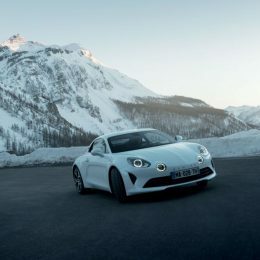 Light weight, it has 13.1kg Sabelt monocoque seats and 17-inch light-alloy wheels, resulting in the A110 Pure weighing as little as 1,098kg. 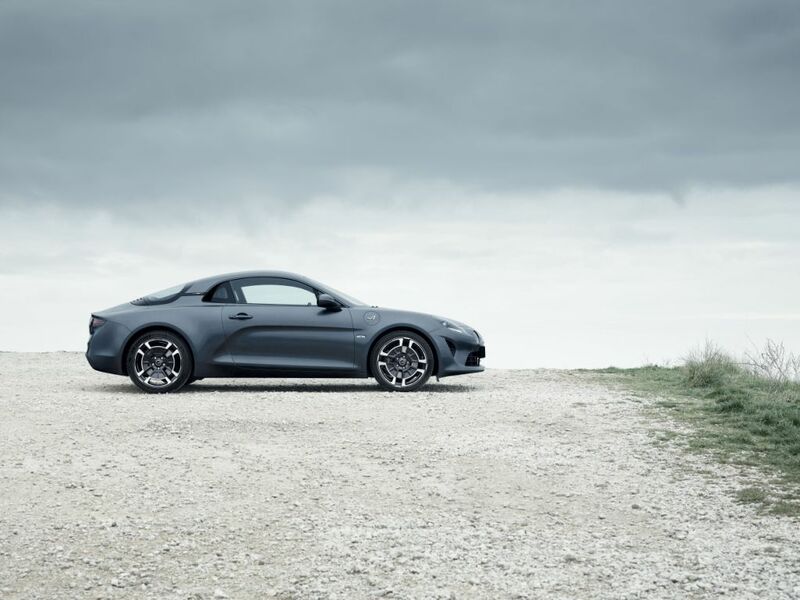 Optional features include high-performance Brembo brakes, active sport exhaust system and 18-inch alloy wheels with two different designs. Finally, it is possible to select luxury 6-way adjustable seats – providing good support for both driver and passenger but still light weight – two different Focal audio systems and front and rear park assist with parking camera. 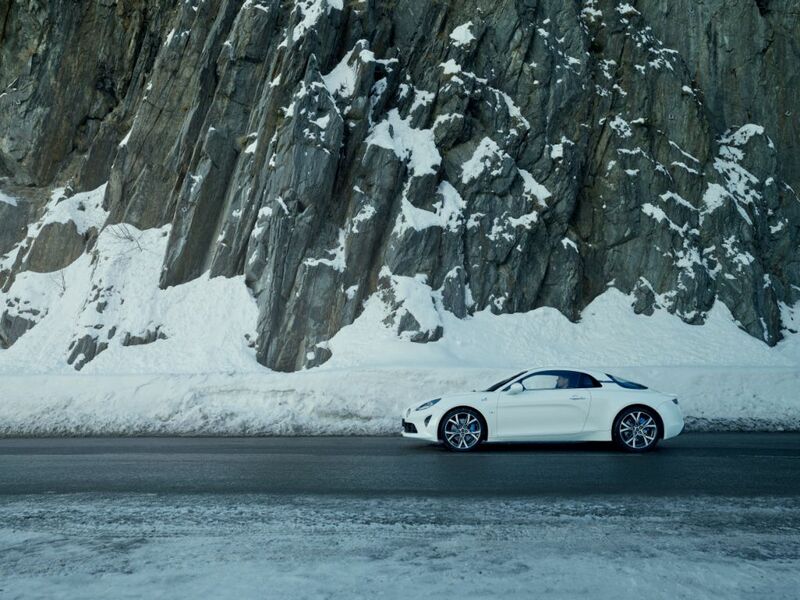 A110 Pure is available to order now, priced from £46,905 OTR. 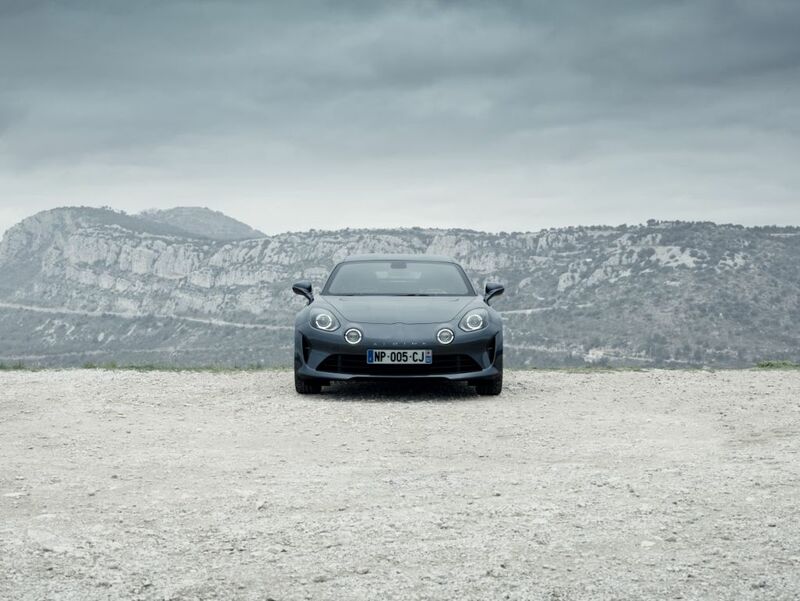 Displaying the character of a GT, the A110 Légende is the more sophisticated and refined edition of the A110. Its distinguishing features include six-way adjustable seats in black or brown leather and a Focal audio system. 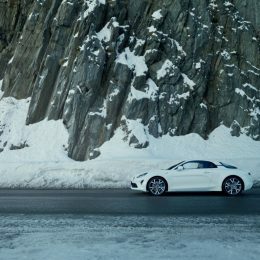 The high-gloss carbon fibre passenger compartment and the 18-inch alloy wheels emphasise the sophisticated personality of the Légende edition. 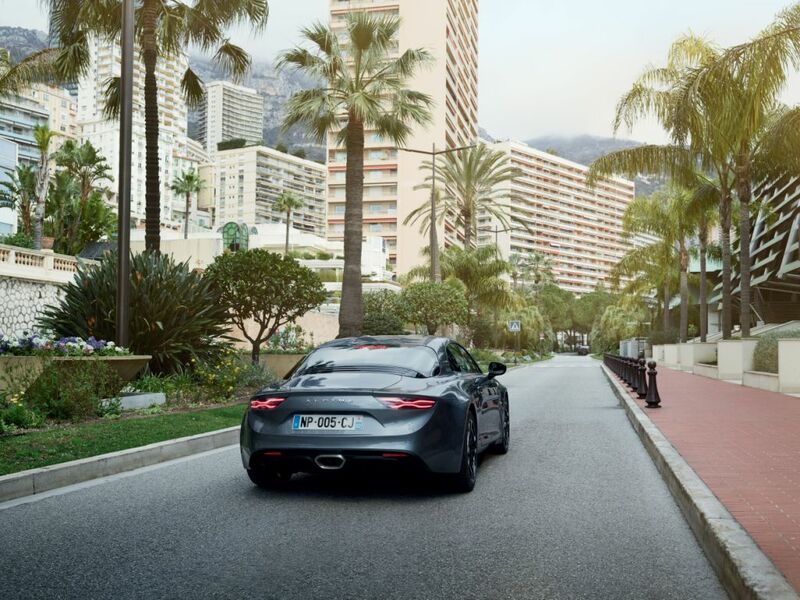 Park assist with rear parking camera makes the A110 Légende easy to drive on a daily basis. 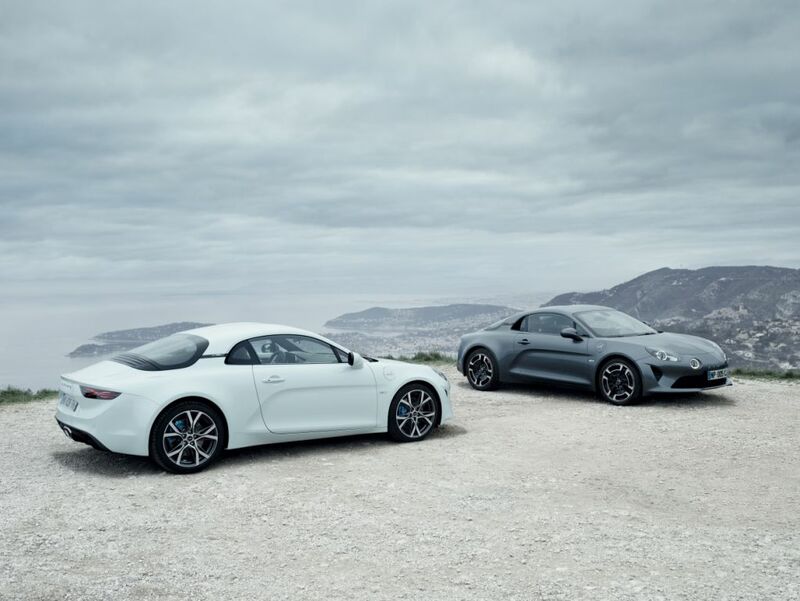 Specific bi-colour ‘Légende’ wheel rims pay tribute to the original motif of the A110 Berlinette 1600S. Two other 18-inch wheel rims are available to choose from as an optional extra. 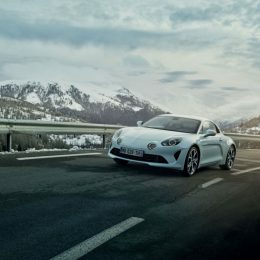 Like the A110 Pure, the A110 Légende has three driving modes, air-conditioning, a satellite navigation system, the Alpine smartphone replication mySPIN and front and rear LED lighting. The A110 Légende standard features can be upgraded with a Focal Premium audio system complementing the two speakers and two subwoofer tweeters, an active sport exhaust system and heated seats. 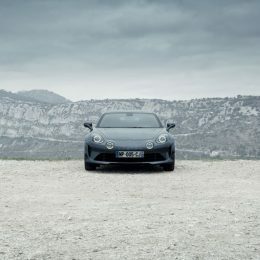 A110 Légende is available to order now, priced from £50,805 OTR. The new editions are available in three new body colours: Blanc Irisé (Iridescent white), Blue Abysse (Abyss Blue), Gris Tonnerre (Thunder Grey). The pallet completes the Blue Alpine (Alpine Blue) and Noir Profond (Deep Black) already offered on the Première Edition. 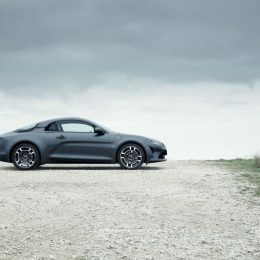 All editions of the A110 have a 3-year/60,000 mile manufacturer’s warranty, which can be extended to four or five years. Maintenance packages and a financing solution are also available as from the summer. * NEDC CO₂ value and fuel consumption according to Worldwide Harmonised Light Vehicle Test Procedure (WLTP). Provisional data subject to final homologation.